Essential to all live elements on Earth, water plays a quintessential role in human civilization as well. For a healthy life, a safe drinking water supply is required. Woefully, one of the major issues in our modern times is that waterborne diseases are creating larger numbers of deaths each year, and their spreading is accelerated. Over the years, researchers and scientists have been looking into new ways to simplify water treatment and raise its efficiency so that it is available to our homes to fix this oppressing problem. Although there are plenty of advancements up to this point, there is still a long way to go until the global water crisis is resolved. One of the branches where researchers are putting immense developmental efforts in nanotechnology as it can play a pivotal role in resolving water quality related issues. Devices which incorporate nano-materials are indeed already available yet new options must be explored for the needs of human development to be tended to. Definition: It implies the use of techniques and applications which involve particles that are only a few hundreds of nanoparticles in diameter, these particles boasting unique surface and physicochemical properties which make them applicable for various uses. The nature of this constantly developing technological branch makes it important for study as it could provide a fix for global scale problems we currently face. Departments like energy, medicine, and agriculture can greatly benefit, and even the worldwide water supply can be finally safe for use and consumption, something that seems far from accomplishment at the moment. Research has employed the use of nano-membranes to soften hard water and remove contaminants of a physical, chemical, and biological nature. Microbiological filtration is one department where the technology shines as the elimination of parasites, cysts, viruses, and bacteria as small as 15 nm is possible, so chances of ingesting a health-threatening microorganism are dramatically decreased. The nano-filters feature membranes with nano-sized pores, so evidently a more thorough clearing of contaminants is due. Particles are increased in strength, durability, and stability due to the higher volume and area. Up to this point, efforts have indeed been fruitful as a multi-functional water filtration membrane has been developed, a system which uses titanium dioxide nanotechnology as opposed to the traditional polymer-based membranes that were used until then. Unlike traditional filtration means, nano-filters require less pressure to pass the water across their surfaces, which in turn enhances their efficiency. Cleaning is made easier as well as the large surface areas that nano-filters cover can be maintained properly through back-flushing. Traditional purification systems do have their own set of advantages and present high potential towards clearing contaminants from water, yet they are not able to reduce impurities of a nanoscopic size. This is a considerable flaw as there exist plenty of bacteria and other nano-sized contaminants which lurk in the water, contaminants that bypass these classic-style systems. The ideal would be to integrate nanotechnology and its potential in systems we already use, enhancing their effectiveness while potentially even reducing operational costs. 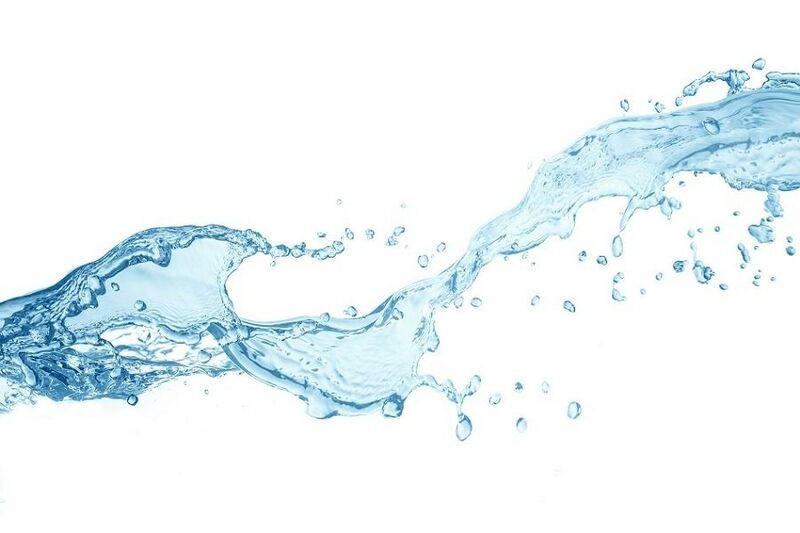 The best whole house water filters have already witnessed a change for the better as there are systems available which integrate the use of nano-filtration to reduce high percentage of nitrates, nitrites, organic compounds, and salts from water. 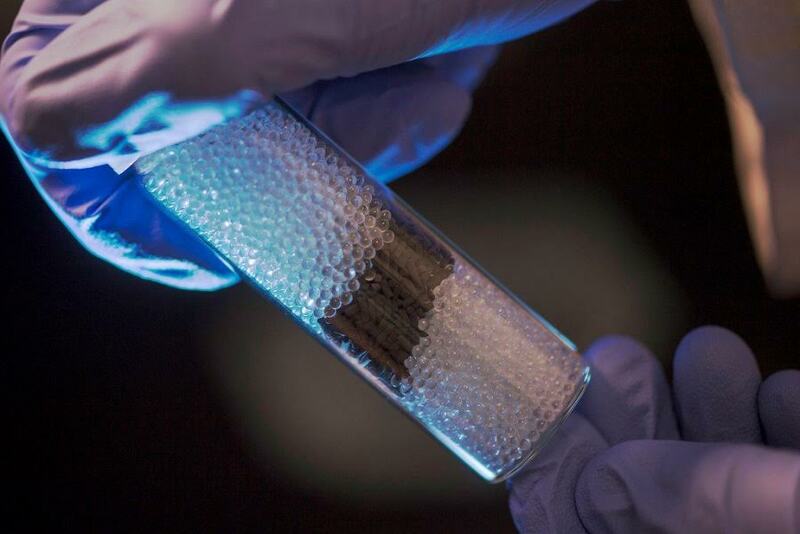 Developments have raised many eyebrows as it has been shown that various types of nano-materials have a high potential of toxicity, some even potentially leading to fire and dust explosion hazards. However, risks associated with nano-materials are not the same when we talk about bulk versions due to the larger surface area to volume ratio. Up to this point, purification based on this specific technology has not led to human health or environmental concerns, but this doesn’t mean that any risks and implications must be ruled out yet. The team that pushes the technology’s development acknowledges this aspect and promises that further research into the biological interactions of the particles will be carried out to ensure safety on all levels. Next Next post: How to design eco wedding card?